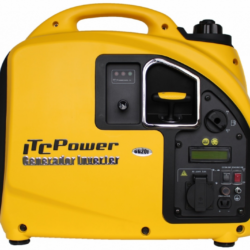 The ITC-Power GG10i is the European leader in the compact generator class under 1000 watts. 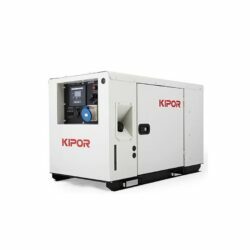 Engineered to be incredibly lightweight and portable, the GG10i is equipped with a built-in ergonomic handle and recoil starter for ease of transportation and ease of use. 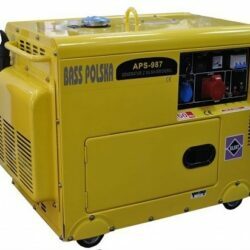 With the ability to generate a maximum output of 1000 watts, the machine is great for powering microwaves, kettles, fryers, lights, laptops, televisions, and much more. 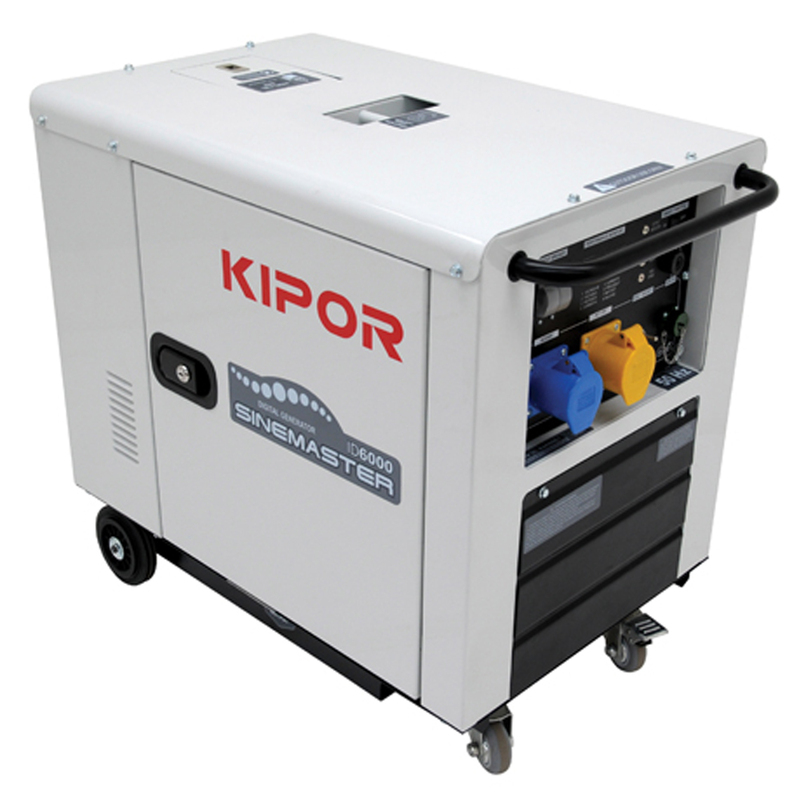 The GG10i operates at an extremely quiet 58 dB making it ideal for running at town fairs, outdoor markets, quiet neighbourhoods, campsites, and anywhere else you want power without disturbing people around you. 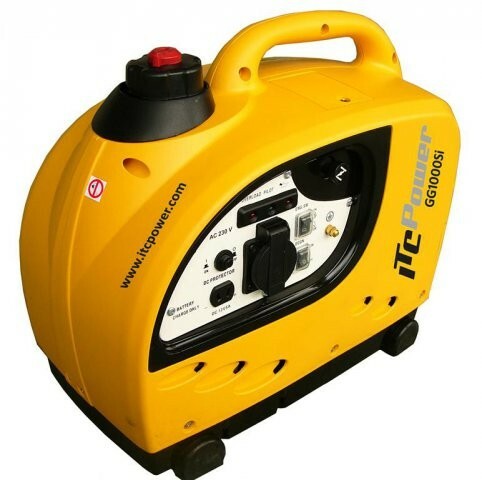 If you’re looking for a quality portable generator to power your leisure activities and other light jobs, the ITC-Power GG10i is a great option for you.